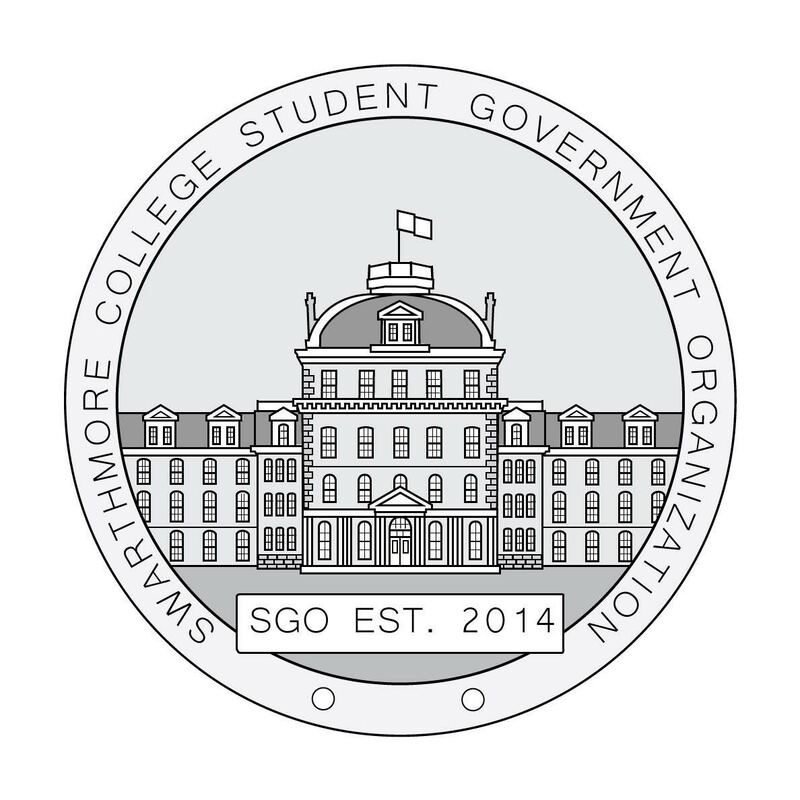 On March 26th, the Student Government Organization (SGO) held a general senate meeting in Science Center 104. The meeting revolved mainly around the Mountain Justice (MJ) referendum held on the 20th and 21st of February, as well as the events that soon followed. SGO Senate and Executive Board members discussed amending the SGO constitution’s statute on referenda. They also debated the wording of SGO’s statement on divestment, which was drafted in response to the warnings received by the students who participated in MJ’s sit-in of Chief Investment Officer Mark Amstuz’s office. The amendment would also require the SGO senate to “meet at least once to discuss the petition” after it has been received. According to Orbea, this would make sure that SGO doesn’t present a referendum that senators are unaware of. “Previously you could have a referendum in-between the two week period where SGO does not meet,” noted Orbea. SGO also discussed the controversial disciplinary warnings received by five students who participated in the MJ sit-in on February 24th. The sit-in protested the college administration’s response to the referendum held by SGO on the 20th and 21st of February. A ‘Statement on Partial Divestment’ was drafted in response to these events. In this statement, SGO “affirm[s] [its] stance as supportive of the student body’s call for the Board to consider partial divestment,” as well as criticizes the administration for their issuance of “deeply concerning” and “unacceptable” disciplinary citations. 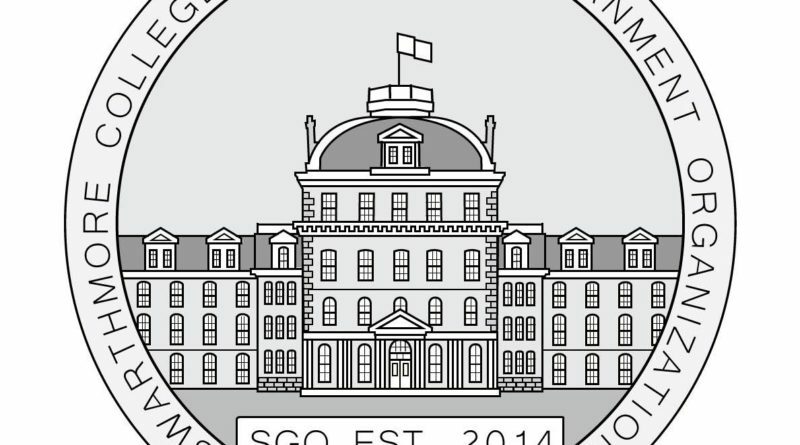 While deliberation over the contents of this statement was mainly semantic, at the end of the discussion, SGO had decided to host a forum to improve and clarify student-administration relations. “We felt like it was necessary because there has been miscommunication and felt like having a conversation is more productive than sending campus wide emails every week,” said Chair of Environmental Impact Tiffany Yu ‘18. After several minor community updates from each of the committee chairs, the full meeting was adjourned at 9:00pm.